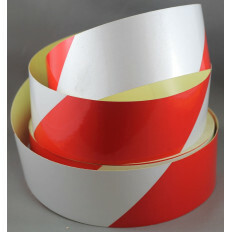 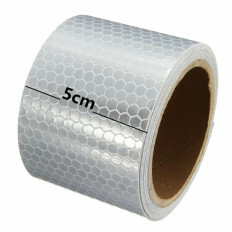 Reflective chevron hazard warning tape roll, self-adhesive. 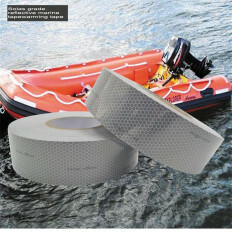 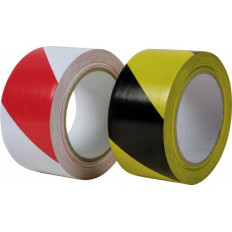 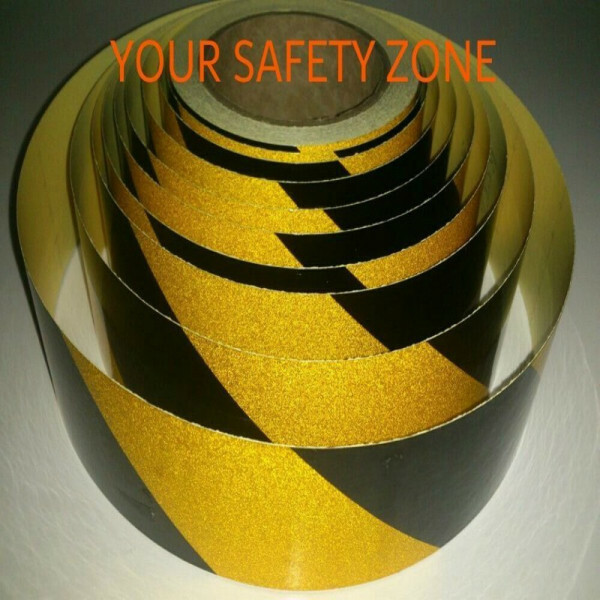 Black and yellow striped adhesive tape ideal for demarcation of dangerous areas or for recalling visual attention where it is required like steps walkways. 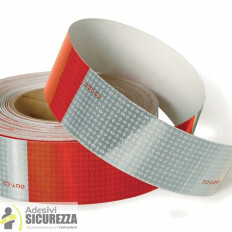 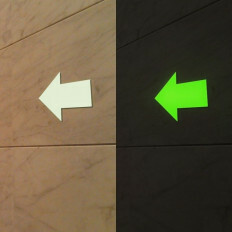 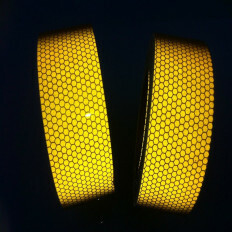 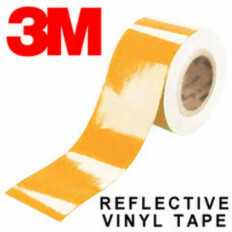 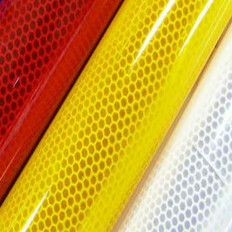 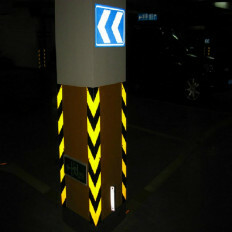 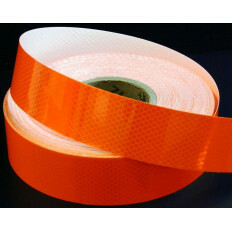 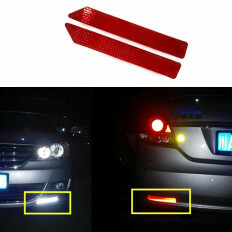 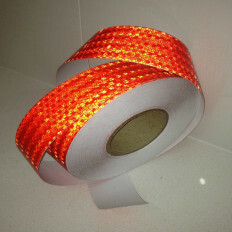 This reflective tape plays a warning and reminder role, mainly for the road transport facilities. 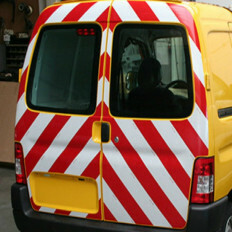 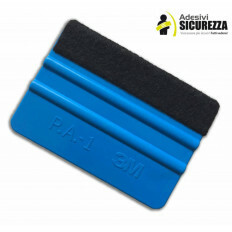 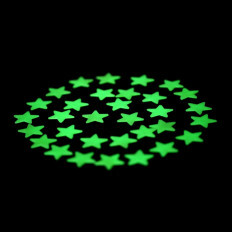 So, it is recommended for cars, recovery trucks, bicycles, gates, security poles, traffic cones, boats, bollards, camper vans, mailboxes and helmets and something else that needs to be well-sighted at night.Therefore, this film can clearly outline the contours of the car body, helping to identify the vehicle type, size, and avoid accidents. 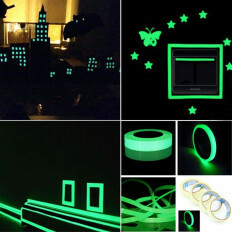 In other words, it can be applied to whatever object you want seen at night.